Nick Knight’s latest fashion film (see below) is a tribute to designer Alexander McQueen. It celebrates his breathtaking imagination and his groundbreaking creations. Singer Björk sang the exclusive soundtrack of the film. 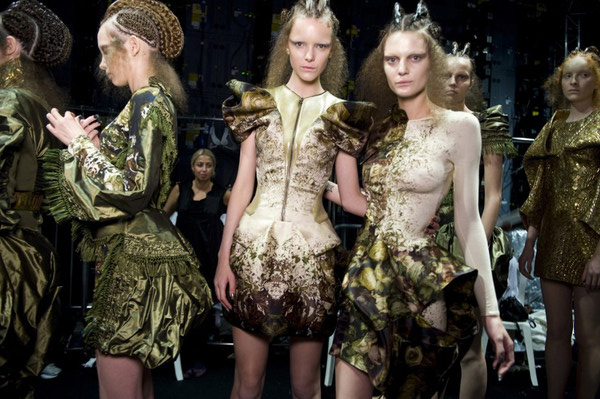 During the British Fashion Awards, where McQueen received a posthumous award, the film was shown for the first time.